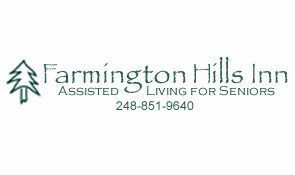 Farmington Hills Inn offers affordable assisted living in a warm, pleasant, and safe environment. 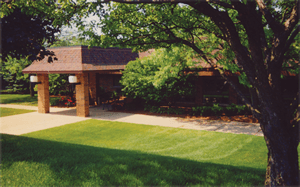 We are very proud of our assisted living community and appreciate having the opportunity to introduce our services to you. 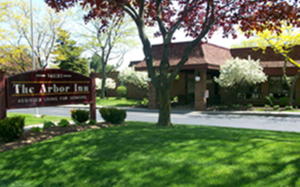 The Arbor Inn, established in 1975, is a residential care community that preserves your dignity and respects your independence while offering you companionship, security, and personal care. 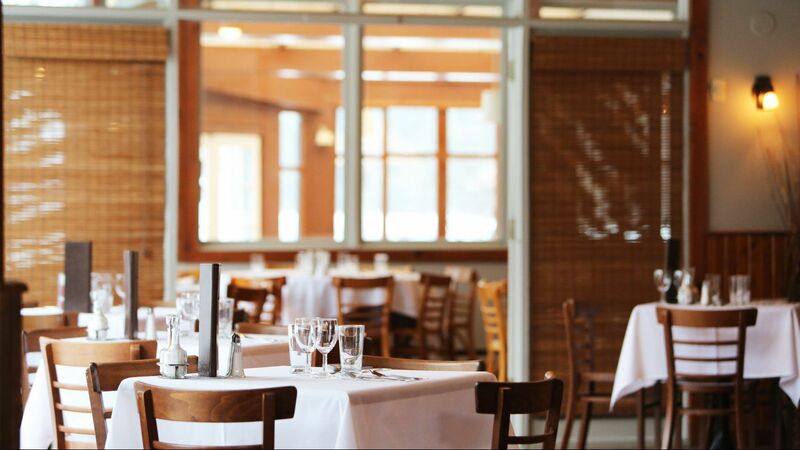 This is a place where you can maintain an independent lifestyle, pursue your own interests and make new friends.